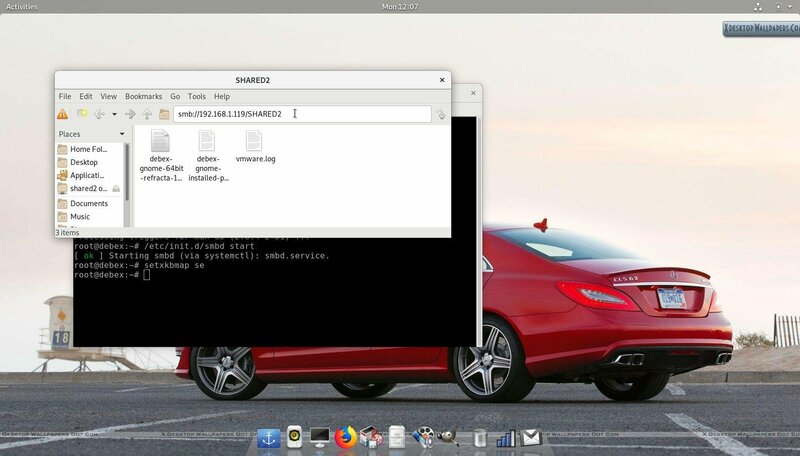 GNU/Linux developer Arne Exton today released the latest release of Debian-based DebEX Linux, with several components including the Linux Kernel updated. The latest DebEX Build 190407 is now open for download, enabling the Budgie 10.4 desktop environment and the first GNU/Linux distribution with the upcoming Linux Kernel 5.0.6-Exton. This release is based on the forthcoming Debian GNU / Linux 10 “Buster” operating system branch, which is still in the Debian Testing phase. The improvement in the new version of DebEX is that the ISO image capacity has dropped from 1.3GB to 925MB so that the system can be run directly from memory without installing anything on the computer. DebEX KDE Plasma uses the KDE Plasma Desktop 5:14 as Desktop environment. Kernel 5.0.6-exton (5.0.6) is used. added SMPlayer – an alternative to Vlc.